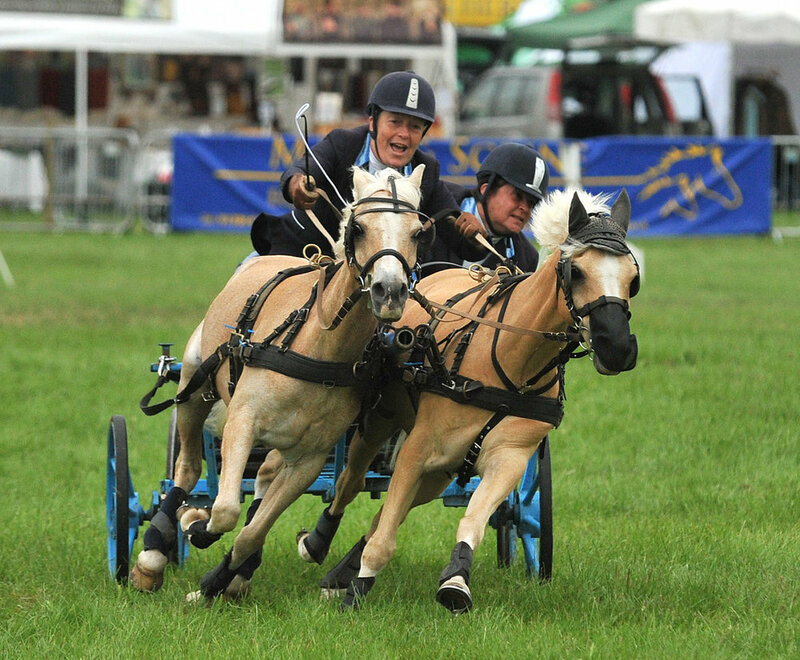 The Cranleigh Show is, quite simply, a celebration of rural life and the communities which live it. From 1946, when an enthusiastic group of farmers staged the first Cranleigh Show to promote farming, the event has always showcased the best of local agriculture. Seventy years later, it's still run with the same passion and offers visitors of all ages a full-on, first-hand, experience of the countryside and all that it stands for. Meet farm animals from Shire horses to chickens, from prize cattle to sheep. Watch ferret racing, admire working sheepdogs, try country sports and buy country crafts; slow down and breathe deeply. Pick yourself a gourmet lunch of local artisan food and drink, stretch out and picnic against the stunning backdrop of the Surrey Hills while the children explore. Whether you earn a living from it or enjoy walking your dog in it, give your family a day out which will reconnect you to the countryside. Click here to find out more about becoming a Member of Cranleigh & South Eastern Agricultural Society.